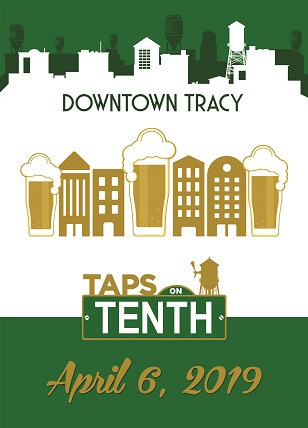 The Tracy City Center Association is excited to host its fifth annual craft beer tasting event in Downtown Tracy- Taps on Tenth! 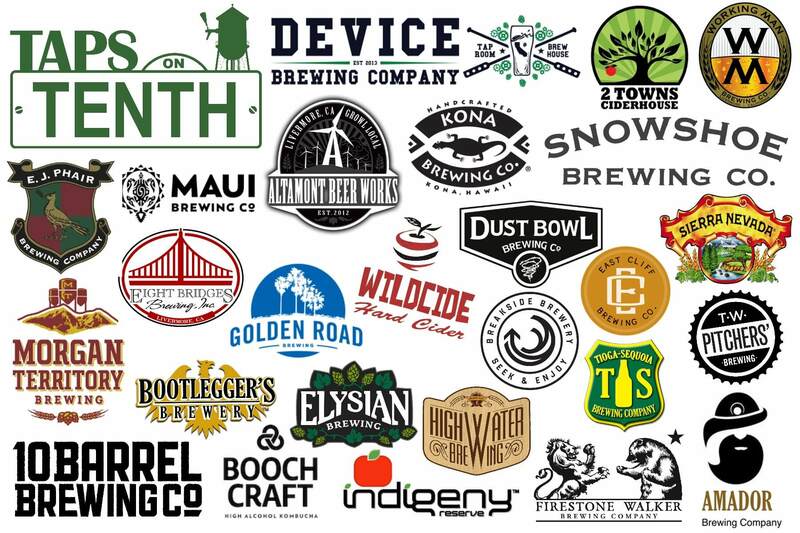 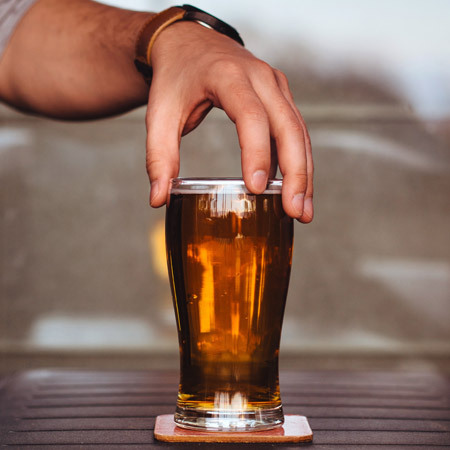 Regional breweries will join us downtown to serve samples of their craft beers. 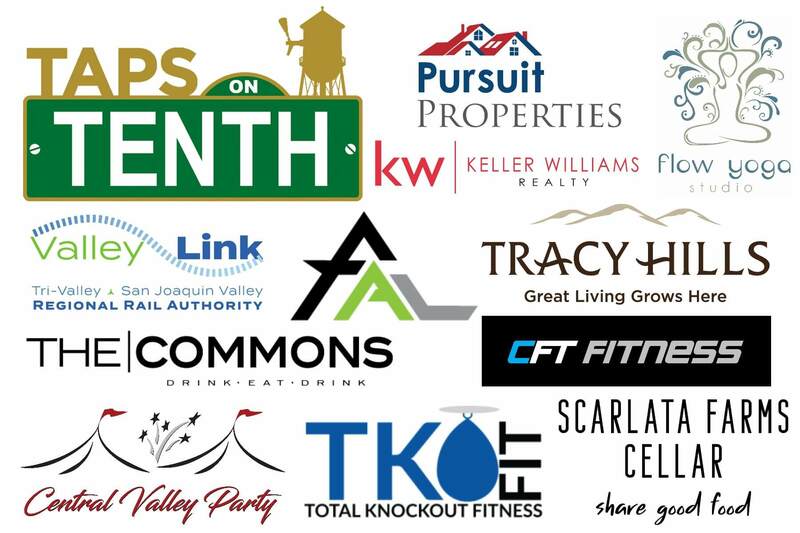 Local restaurants & food trucks will offer various dining options, and music will be provided by DJ Glenn Black, Blues & Boogie Woogie band, and Group Therapy. 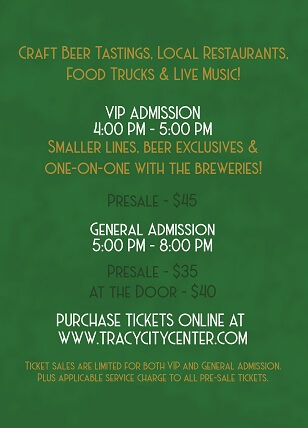 Bring your family and friends for what’s sure to be another fun night out in Downtown Tracy!